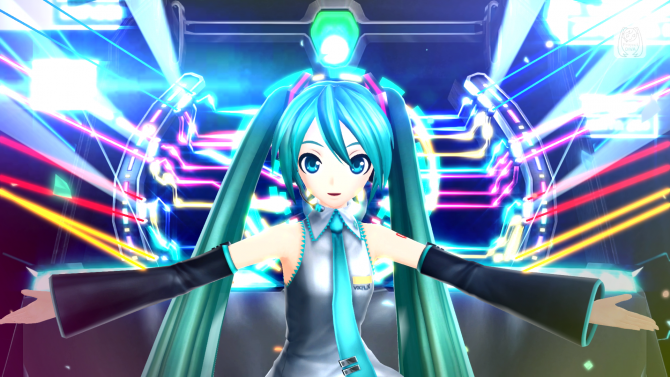 Hatsune Miku: Project DIVA Series Lead Director Hiroshi Utsumi was at the Taipei Game Show today, and he was asked a few questions coming by the Taiwanese industry press. As part of the answers, reported by Gamer, there were a couple that directly hinted to a possible debut on PS4 of the popular virtual diva. Not at this time, but since there’s a touch pad on the front of the controller of the PS4, it would be interesting. 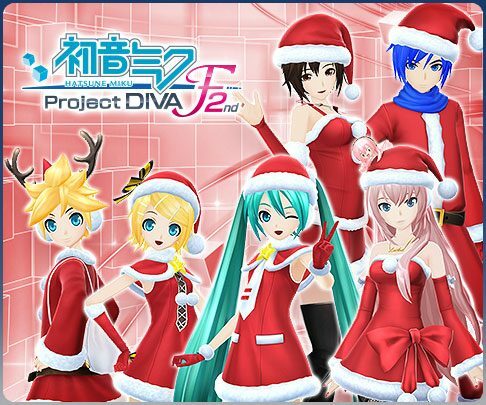 First of all we could make a sequel of Hatsune Miku: Project DIVA F 2nd. Preparations could go in various ways, but the challenge is how to differentiate three separate platforms. 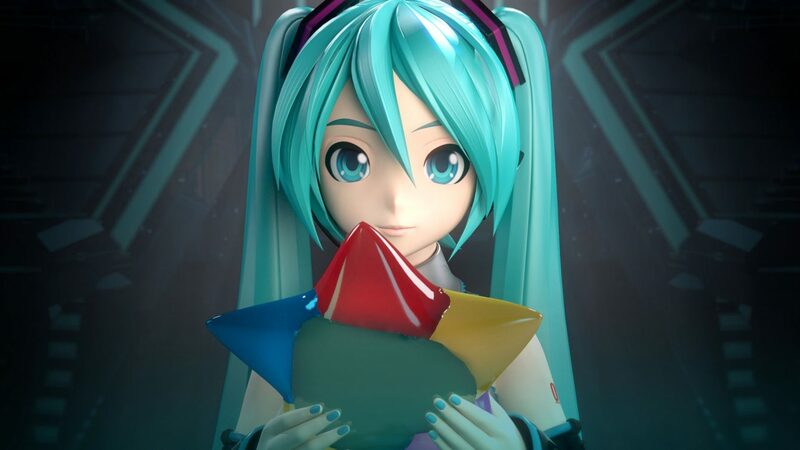 At the moment we haven’t decided about a port of Hatsune Miku: Project DIVA F 2nd, but seeing the PS4 exhibited here now I feel the motivation (laughs). As usual, since no official announcement has been made yet by Sega, we should take this with a pinch of salt, but Utsumi-san definitely seems to consider a debut of the series on Sony’s new console as a solid possibility. 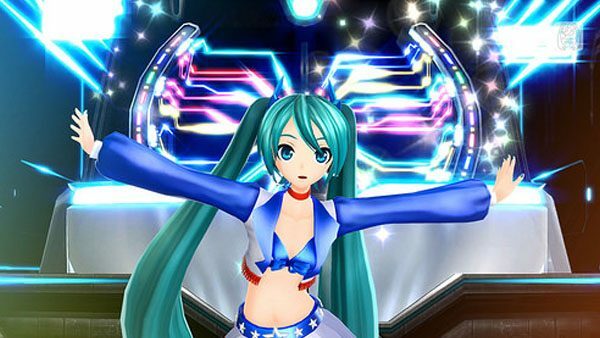 I can definitely see how a Project DIVA game could be successful on PS4, not only due to the DualShock 4, but also because of the livestreaming features built in the console, that would fit a rhythm game like a glove.